Looking for a reconditioned Kimball l-shape desk? 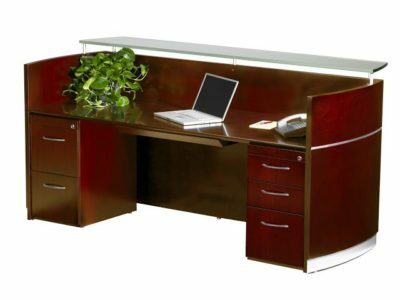 Office Liquidation has a great selection of maple l-shape desk available in our large Orlando l-shape desk warehouse. 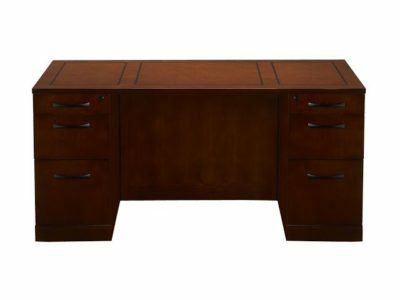 You will find the lowest cost on decommissioned Kimball l-shape desk. We are Orlando’s decommissioned l-shape desk source. 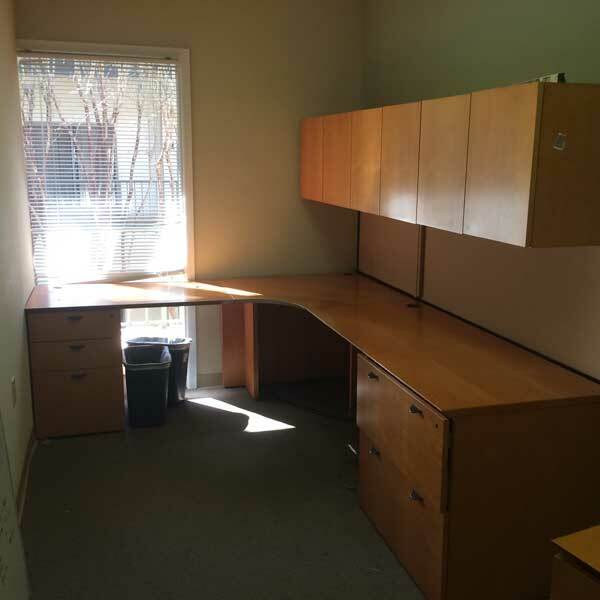 Buy used Maple l-shape desk by Kimball at Office Liquidation in Orlando. This Kimball Veneer L shaped desk hasa b/b/f and a 2 drawer lateral file. Additionally, it has a wall mounted hutch with 6 doors for extra storage.